It's a Scrappy World: 4-12 Freebie Friday at Bugaboo Stamps! 4-12 Freebie Friday at Bugaboo Stamps! 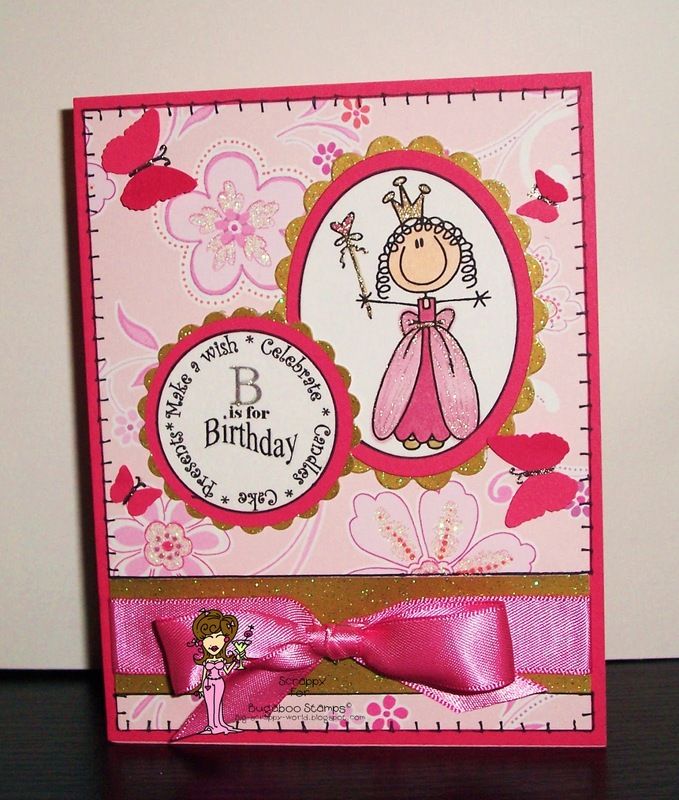 This weeks featured image digi is from an awesome line of stamps called AKV Princess. I think the whole set is a *MUST HAVE*! Go check it out in the Bug Shop today! The sentiment digi is a super cool one from Shelly's Images! You can check out this one, as well as many other fun digis HERE! 4-26 Freebie Friday at Bugaboo Stamps! 4-16 New Release Tuesday at Bugaboo Stamps! 4-11 Oldie but Goodie at Catch the Bug! 4-9 New Release Day at Bugaboo Stamps! 4-5 Freebie Friday at Bugaboo Stamps!